I hope you are enjoying the amazing weather we’re having. I’ve realised that I haven’t sent out a newsletter since June, and so much has happened since then. There’s lots of amazing fundraising news, but I’ll talk about the other stuff first. 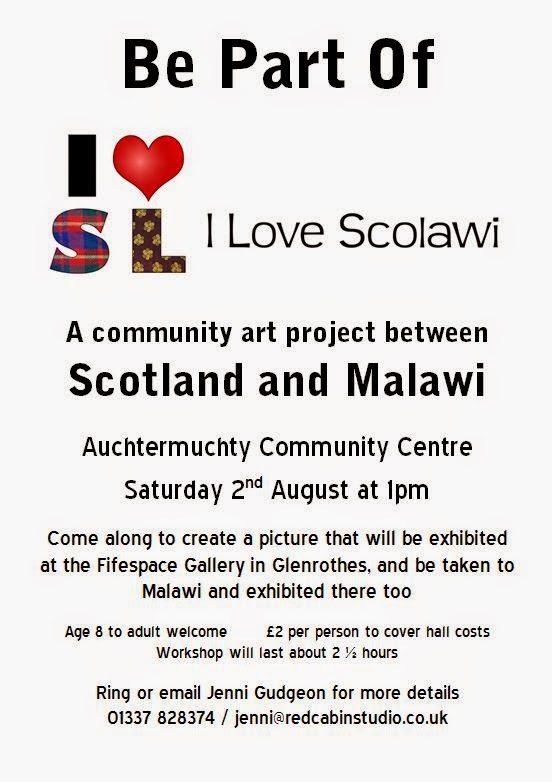 I’m holding an open etching workshop for I love Scolawi that anyone can attend on Saturday 2nd August at the Auchtermuchty Community Centre at 1pm. Please get in touch if you’d like to come along to have a go at etching and create a picture for the final exhibition in Fifespace Gallery, Glenrothes in Ocotber. There will be a slight charge to cover the cost of hall rental. With only three months to go till the Glenrothes exhibition I’m once more starting to panic about time, and have started creating my own pictures for the show. I’d like to have at least 12 pictures, so that’s one a week, and I’ve got a 2 week trip to Malawi during that time too (Yikes). I’ve just finished my second which took me 4 1/2 days so I really need to get cracking, or make them simpler. Because of this workload, I’m struggling to find time for other aspects of the project, especially marketing and promotion. It was suggested to me this morning, that I need a volunteer helper who would find the experience useful for adding to their CV. possibly a student who’s doing a marketing or business course. Do you know anyone local who would find the experience useful and would like to help? Please email me any details, or feel free to pass my details on to someone you think might be interested. Our total raised has now reached over £3,200! This is an incredible amount that goes a massive way towards to £8,000 needed for the whole project (£3,000 for the workshop trip to Malawi, £2,000 for the workshop and exhibition costs, and £3,000 for the exhibition trip to Malawi). 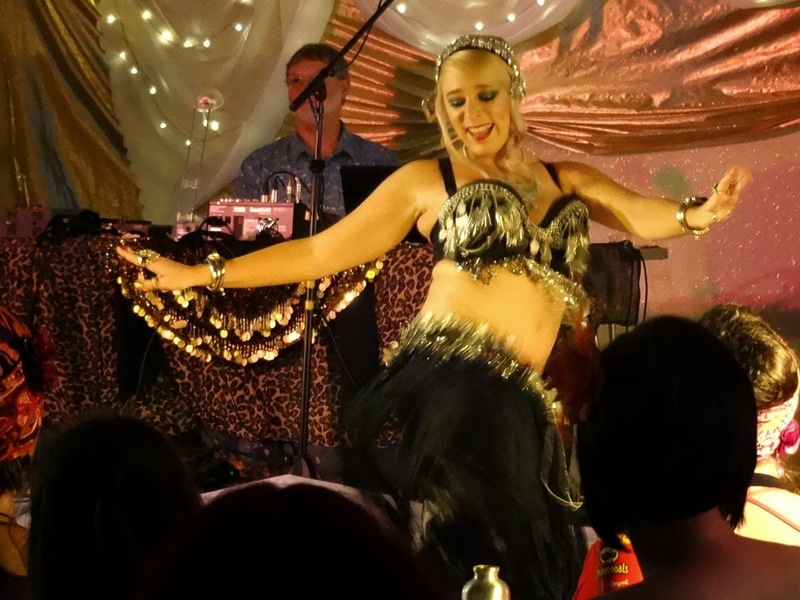 I’d like to give a huge thank you to Violet for organising the Muchty Hafla for I Love Scolawi. 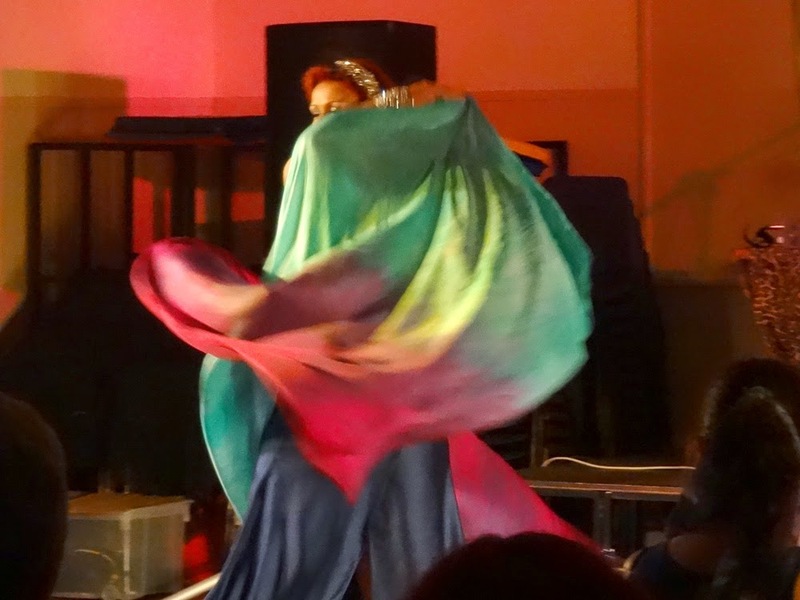 The evening raised £644, and was a wonderful evening. A big thank you must also be given to all the people who helped Violet run the show, and to everyone who came along. 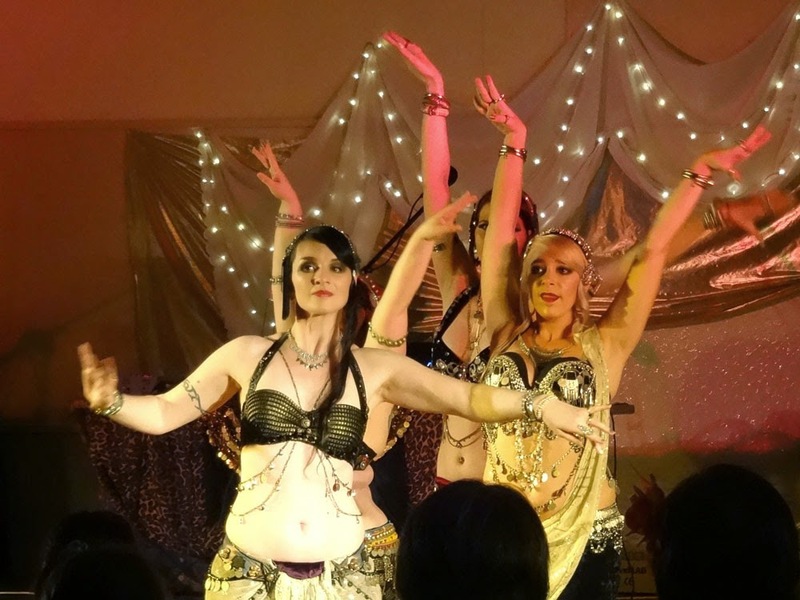 As I’ve mentioned before, I had never been to a hafla before, and I didn’t know what to expect. I had a great time, and am looking forward to going to my next one in September. 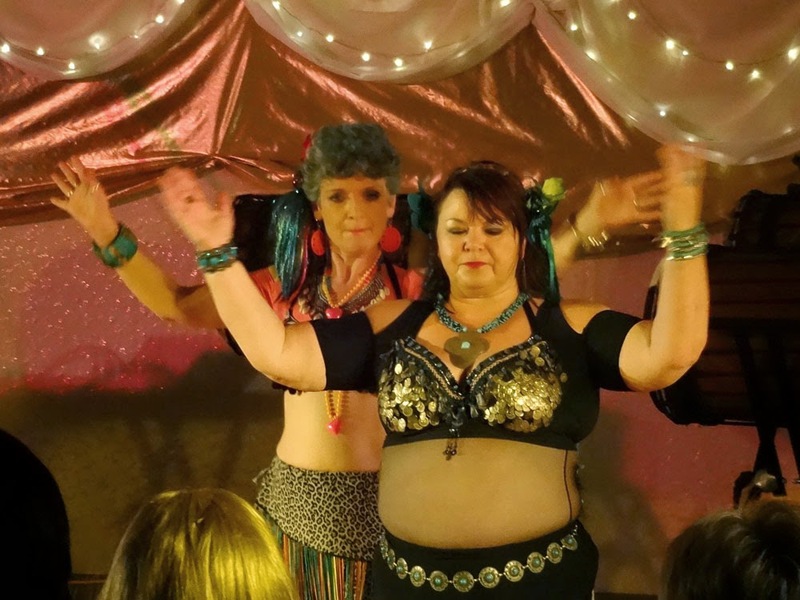 It was amazing to see a group of women being happy in their own bodies whatever their size and shape, and being comfortable enough to show them off. I’ve attached some photos of the evening. I’d also like to give a huge thank you to Cafe Alfresco, in Glenrothes who are generously giving I Love Scolawi their collection tin takings over the summer. In three weeks they have already raised over £100! After my almost forgotten application in May, I have received £720 from the Hope Scott Trust (who help artists exhibit abroad) to go towards the exhibition trip out to Malawi. Upon hearing this news a donor (who wishes to remain anonymous) offered to cover the rest of the second trip out to Malawi, because they wanted to see the project properly completed. A huge, MEGA thank you goes out to them, as I was unable to justify going into lots of debt for the second trip, and would have had to send the Hope Scott money back without their incredible donation. Thank you, cos I still can’t believe that I’m going back to Malawi. The art raffle winners have been drawn from a hat and they are … drum roll please …. Other winners: Sandra Williamson, Kate Balsillie, Liz Grubb, Alison Watson, Carolyn Porter, Gill Musk, Ina Robertson, Bettie Suttie, Sarah Jones, A C Nicol, Stewart Thompson, Janice McKay, Amanda Graham, Mike Middleton, A Findlay, Susie Speller. Congratulations to all the winners, and commiserations to those who didn’t – but thank you for buying tickets.